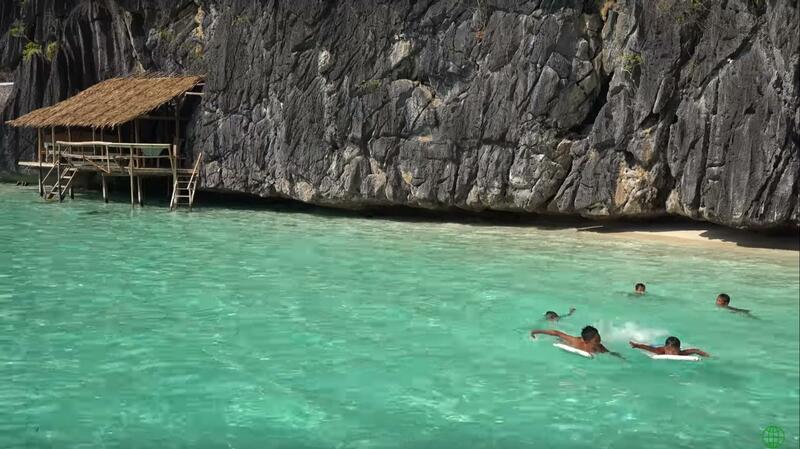 BothT Kayangan Lake and Baraccuda Lake in Coron have been awarded the cleanest lake in Philippines. 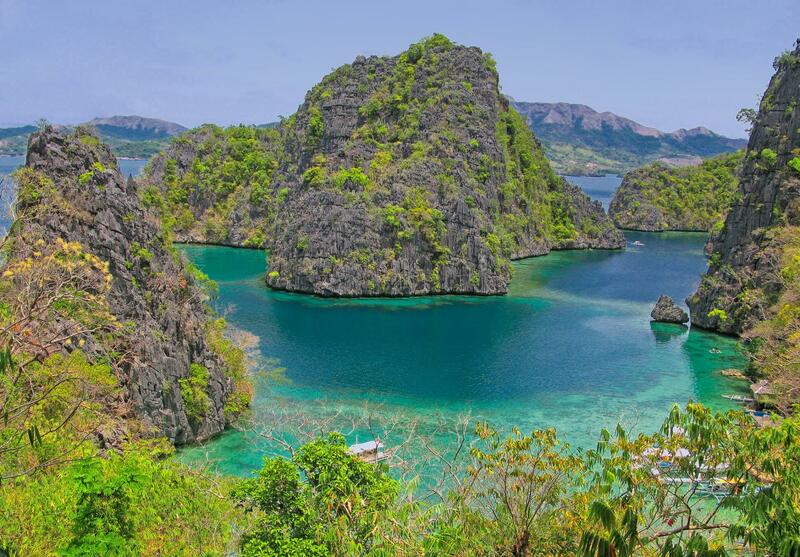 Coron limestones were formed 260 million years ago as a coral reef along the length of Southeast Asia and was part of the China Continental Crust. 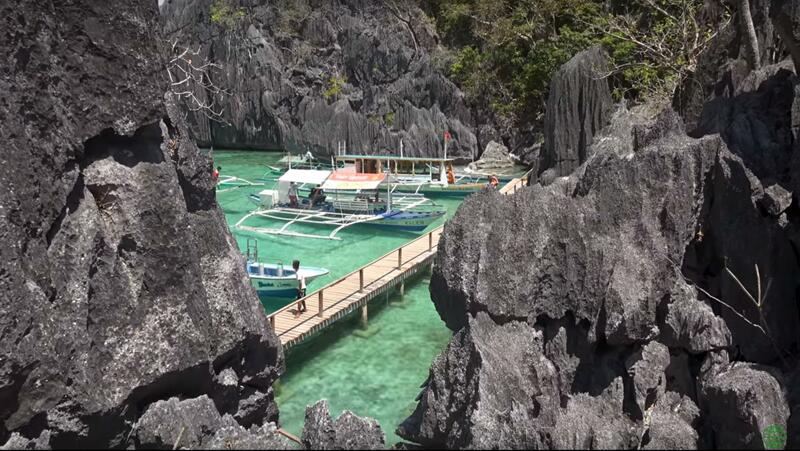 It was later drafted to its present location north of Palawan by tectonic movements. They were uplifted by tectonism some 30 million years ago and then extensively eroded by waves and monsoon rains to create its present unique “karst” topography. 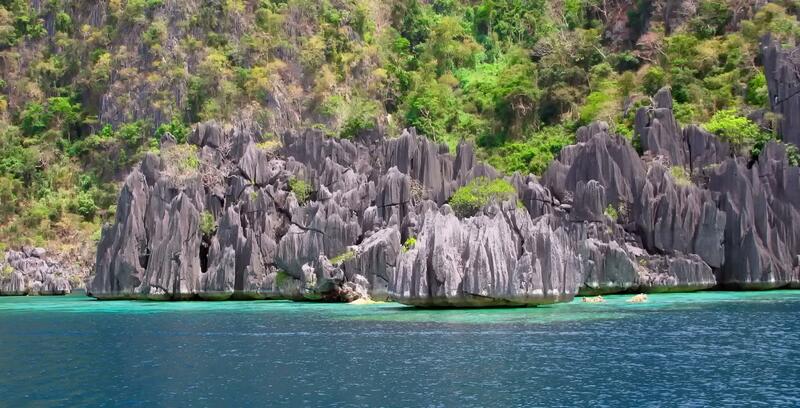 These limestone crops rise dramatically as cathedral-like formations more 400 meters above sea level. I am glad to know that the indigenous peoples and local and mobile communities take pride in conserving their beautiful home through customary laws or other effective means. 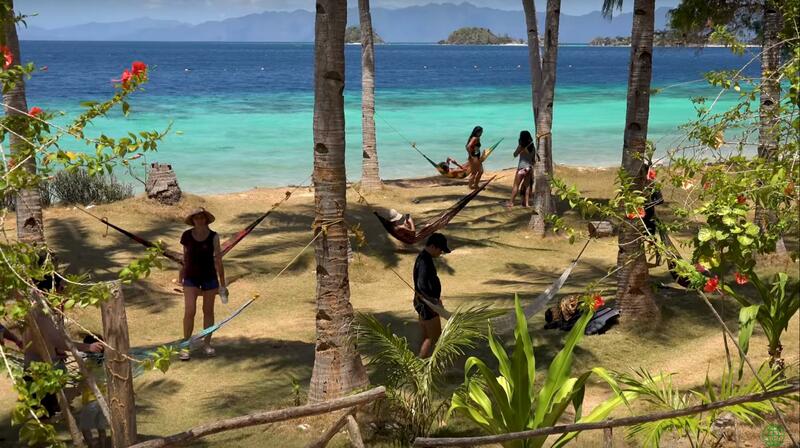 Please join me in this short weekend getaway to this little paradise. Kayangan Lake the crystal-clear waters are nestled into the mountain walls; underwater is like a moonscape. 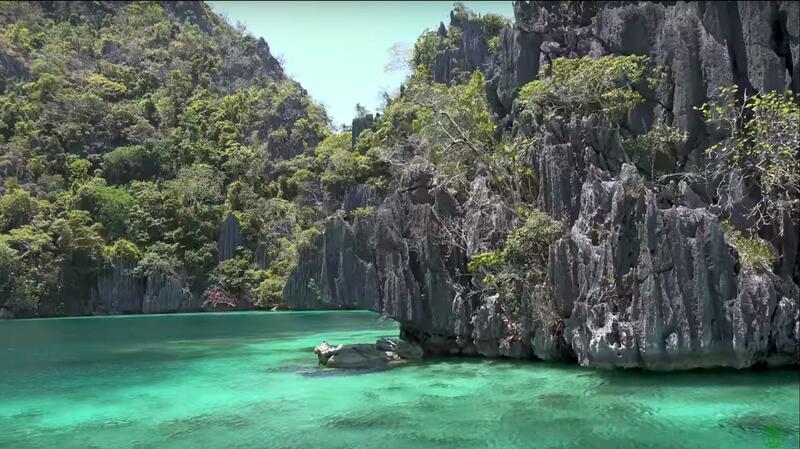 See this freedive video to get an idea of the underwater landscape. However, due to the death of 2 free divers, freediving is prohibited now. This video gives us a very good idea of the beautiful places we are visiting. 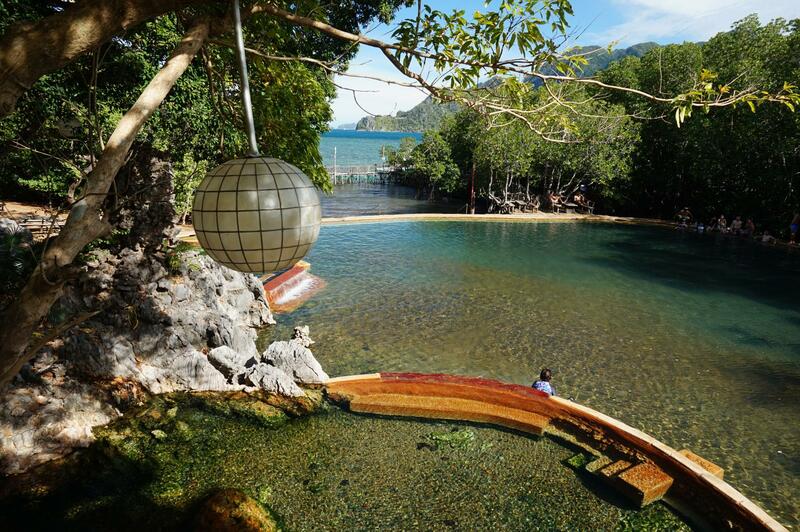 Twin Lagoon, we can only admire its beauty as swimming is not possible in this lagoon. Barracuda Lake, like Kayangan Lake we can swim in this lake. 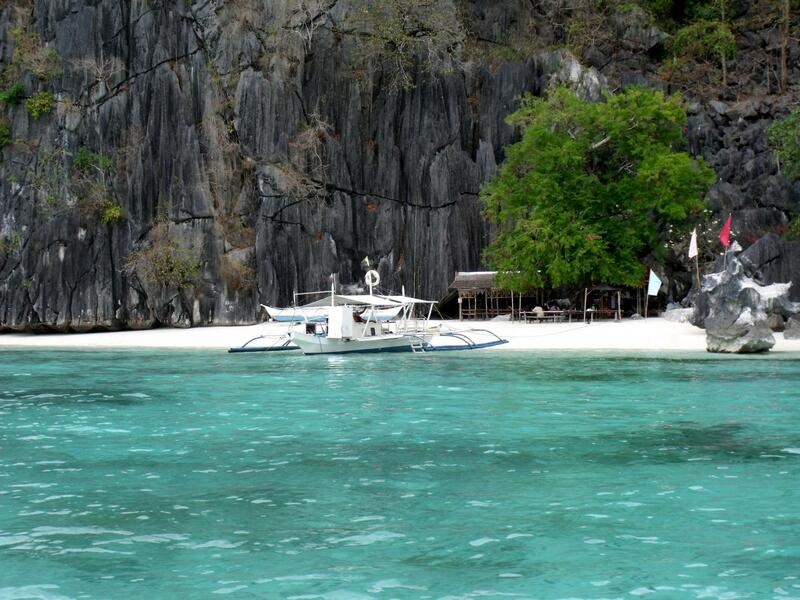 Malcapuya Island, one of the island we will be exploring. 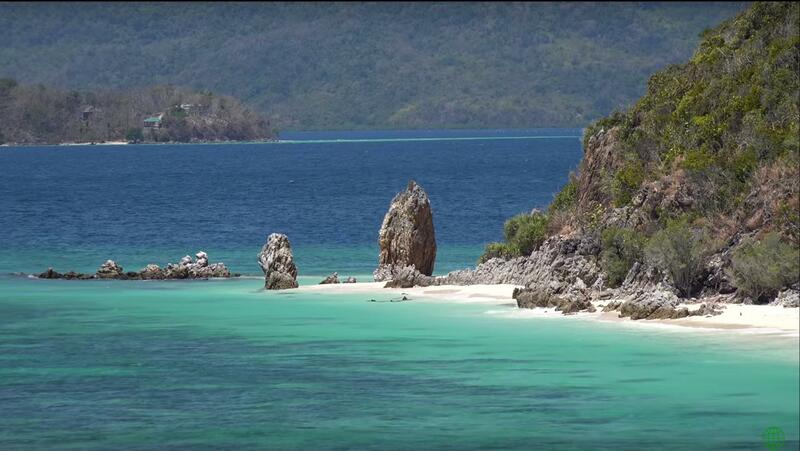 Some of the beautiful beaches we are hopping to. 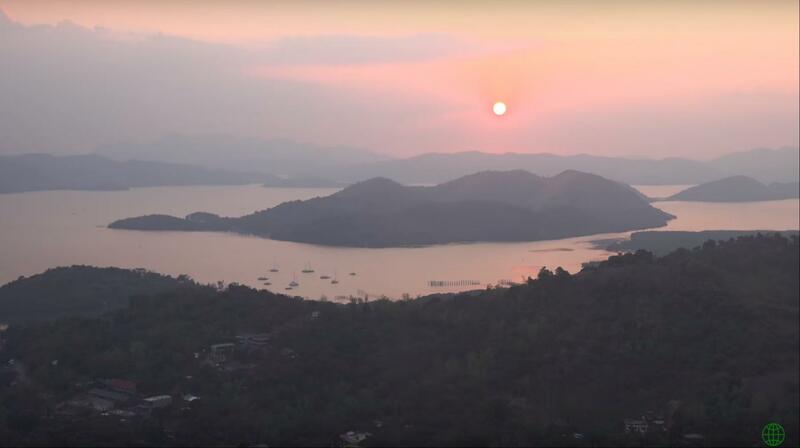 Coron View from Mount Tapyas. We will hike up 700 steps up the 210m hill to get this view. I think is worth the hike. I would like to avoid the crowded places and beaches. So i may mix around plans to avoid crowds and change itinerary to our best interests depending on the situation during the trip.